Tuesday, two Massachusetts stores will be the first esat of the Mississippi River to offer legal marijuana sales for recreational purposes. As afficianados and first-timers begin to gather and plan to line up ahead of Massachusetts' opening recreational marijuana sales, the first two customers - both veterans - have been announced. 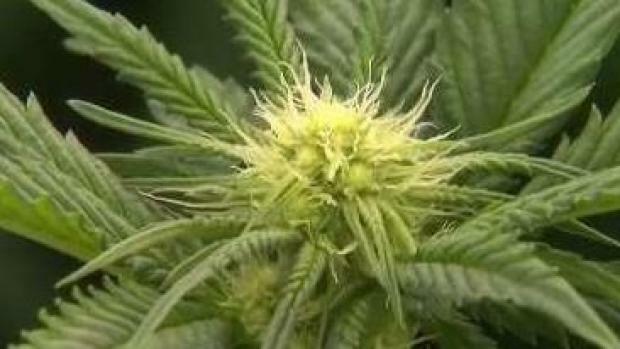 Iraq veteran Stephen Mandile, who was injured in combat, will be the first recreational marijuana customer at Cultivate in Leicester on Tuesday at 8 a.m.
Mandile, who credits cannabis with helping him battle PTSD and anxiety, plans on buying about a quarter of an ounce of legal weed and some edibles, according to The Boston Globe. Meanwhile, New England Treatment Access in Northampton announced Monday that the city's mayor, David Narkewicz, will be its first recreational customer. Narkewicz, who served in the Air Force, says he wants to support new businesses in the community, which is why he's making the first purchase of adult-use recreational marijuana in the city on Tuesday. He also hopes he's sending an important message about ending the stigma around cannabis use. "There's obviously been a lot of stigma around marijuana in this country," Narkewicz said. "Massachusetts has moved forward on it, in terms of first voting on it to decriminalize, then voting to legalize medical and now recreational." The Northampton mayor also plans on buying an edible, according to The Boston Globe. 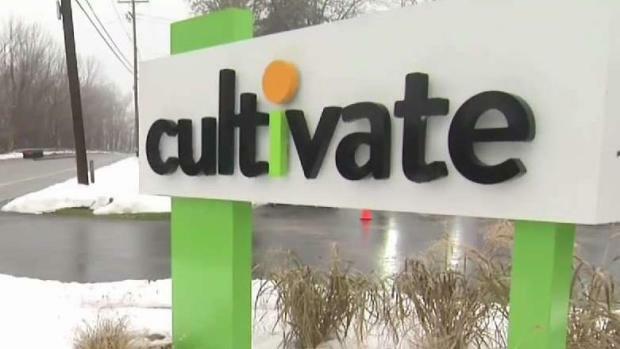 Both Cultivate and NETA's Northampton location won the first two recreational sale licenses granted by the state's Cannabis Control Commission. Voters approved of legal recreational marijuana in 2016. 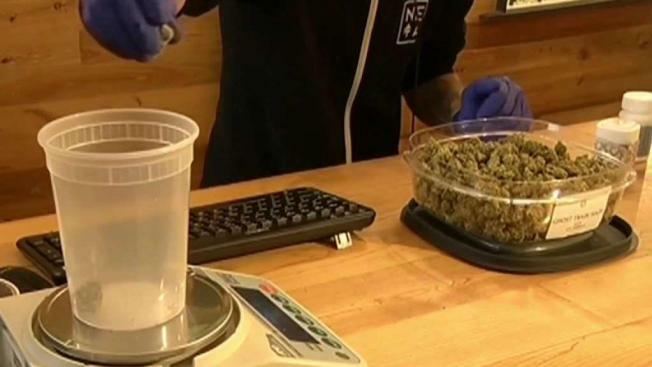 Legal marijuana sales are set to begin on Tuesday in Massachusetts.